Bend, Bounce and Blend Light with Light Blox! 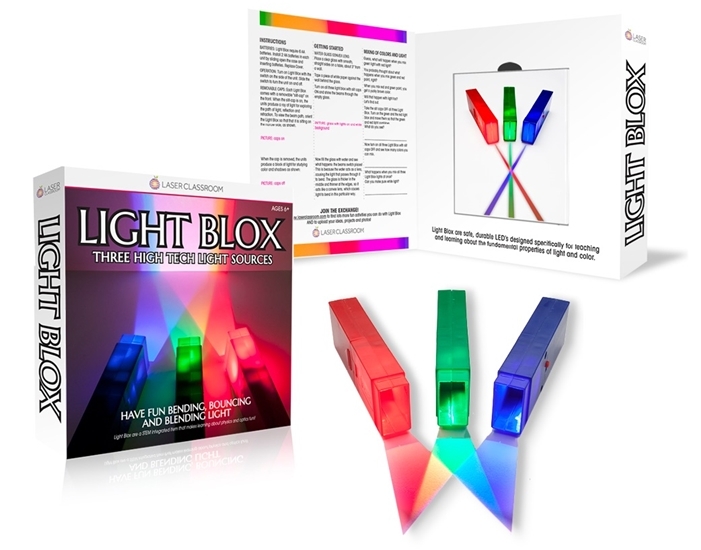 Light Blox are the perfect light source for young scientists who want to explore light and color! This set of kid safe, durable red, green and blue Light Blox LEDs means no more fussing with colored filters and flashlights to mix white light. Snap on the cap and see a bright beam for passing through lenses or bouncing off mirrors. 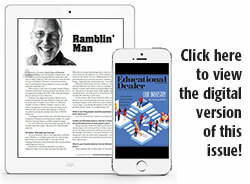 Includes a quick start guide with 3 ready-to-go experiments. Get even more out of your child's love of building bricks! With our patent pending Strictly Briks educational toys, playing is learning! 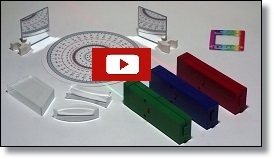 Our AlphaBriks and MathBriks are the perfect tools for reading and math exercises. 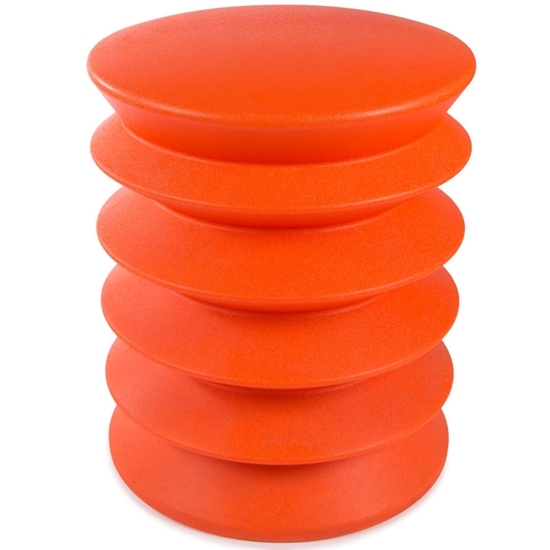 We engineered these briks to fit tightly on baseplates while at the same time made them easy for children to remove. No need for boring old pens and pencils. Go paperless! Our standard size AlphaBriks are great for messaging in kids' rooms and lockers. Make up fun word games or play school at home. The possibilities are endless! Make math fun. Replace your outdated flashcards with our MathBriks. Kids can create their own equations tailored to their knowledge level. 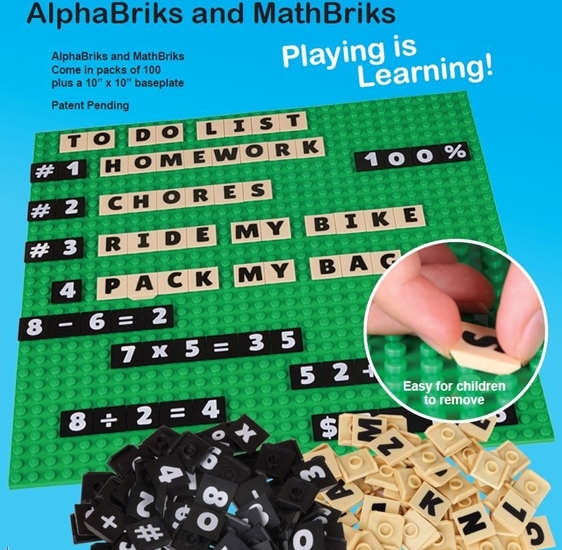 More fun than writing or typing, MathBriks are sure to get your kids motivated! The award-winning ErgoErgo is for active sitting, because we were made to move. ErgoErgo is intelligent design. Comfortable, durable, and easy on the budget. Proudly made in the USA. Children are happier and learn better when they can sit actively. Teachers and school OTs report that students sitting on ErgoErgo often improve significantly in posture, concentration, participation, and behavior. 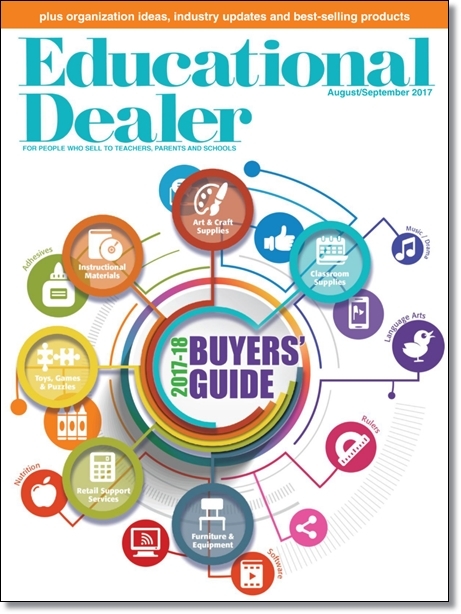 Moving and stretching addresses key aspects of UDL (Universal Design for Learning), including enhancing self-regulation through stress reduction, decreasing hyperactivity, and increasing focus. Kids love ErgoErgo's bright colors and friendly shape. And sitting on ErgoErgo is just plain fun! The patented ErgoErgo is made of recyclable technopolymer. 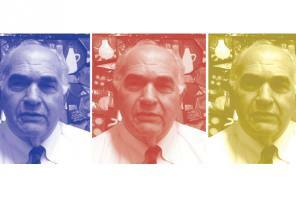 Comes in 3 sizes: KidsErgo, ErgoErgo, and ExtraErgo. 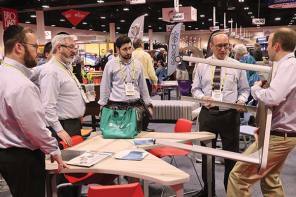 ErgoErgo is a winner of the Good Design Award and The Edison Award. 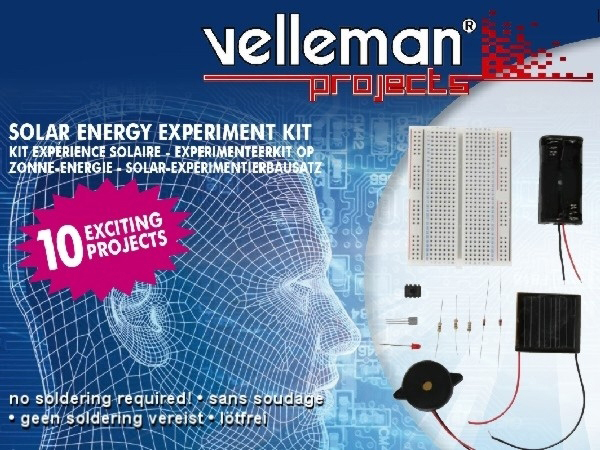 Fun solar-powered projects. Learn all about solar energy. Projects include: solar led, solar attention grabber, solar cricket, solar battery charger, solar musical instrument, IR remote tester, solar garden light, solar motion detector, solar alarm simulator. 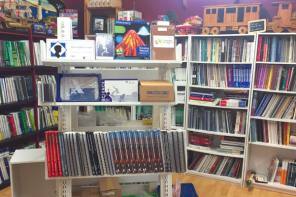 Storage is key to a well-organized classroom, but that doesn't mean it has to be boring. Whether you're storing stickers and counters, scissors or art supplies, the Stackable Caddy Organizer is essential for organizing small spaces or bringing supplies with you. This smart and sturdy supply organizer lets you stack and carry multiple caddies using the lift-and-lock levers built right into the carrying handle. Each Stackable Caddy Organizer includes three clear removable storage containers that make it easy for students to see what's inside. 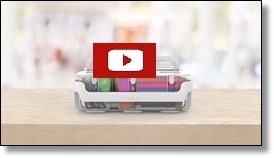 Hinged snap-tight lids keep items secure, but are easy to remove when you're ready to work. 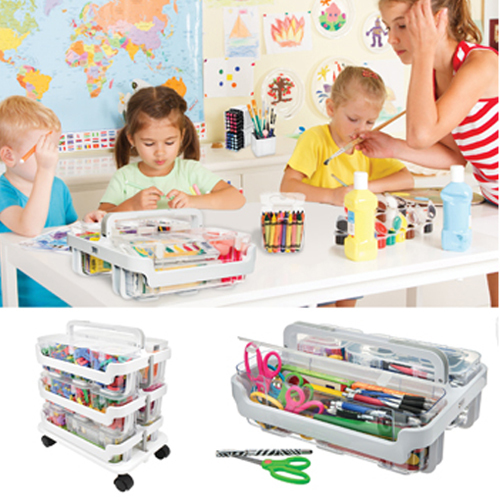 Group projects are a breeze ---- simply pre-load caddies with supplies and place at each work station. 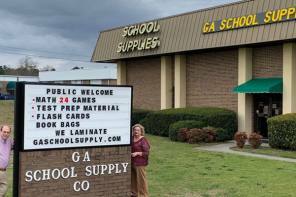 And now, moving supplies across the classroom just got easier! Stack and move multiple caddies by connecting them to the Stack 'N Go Caddy Wheel Base. 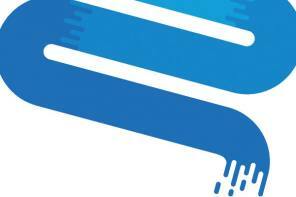 Learn about wave motion and have fun doing it! Race your duck to the finish line first! Children love it (and adults too)! The NEW Wave Rave(TM) Activity Center will provide your kids with hours of competitive fun while learning at the same time! 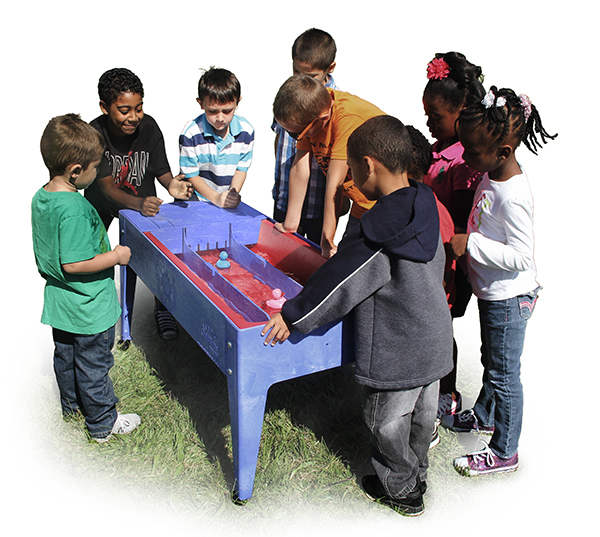 Children will develop patience, motor skills, and decision making while having fun doing it. It's use is not restricted to racing Ducklets, but anything that floats. Fits on all ChildBrite's 46" long Sand & Water Activity Tables. Four plastic racing Ducklets included (call for additional Ducklets). 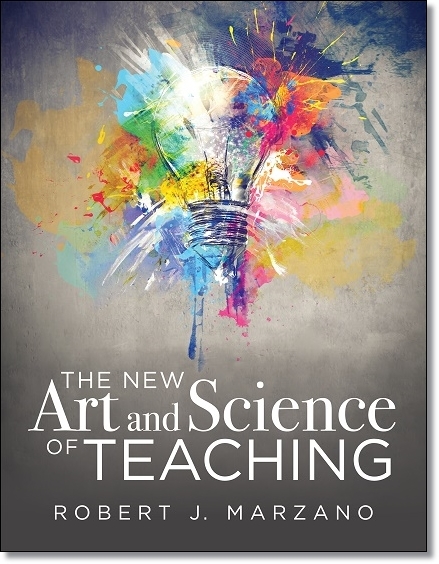 This title is a greatly expanded volume of the original The Art and Science of Teaching, offering a framework for substantive change based on Dr. Marzano's 50 years of education research. 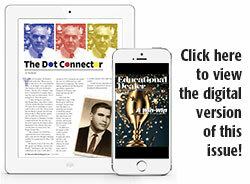 While the previous model focused on teacher outcomes, the new version places focus on student outcomes. Throughout the book, Marzano details the elements of three overarching categories of teaching, which define what must happen to optimize student learning. Feature effective and easy-to-implement workstation tasks! 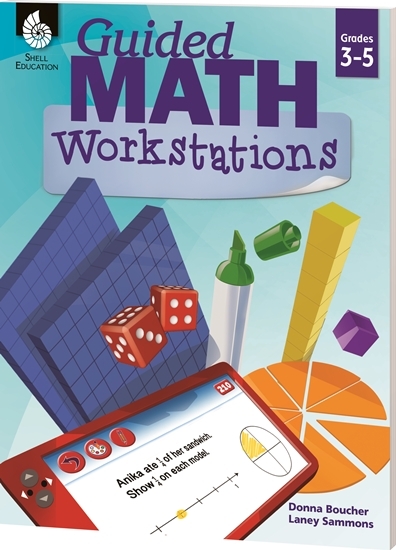 This resource is designed to help students practice, review, and maintain mathematical concepts and skills with effective and easy-to-use workstation tasks. Teachers will appreciate the instructions to help guide planning and student directions to support independence. Includes Talking Points cards to facilitate mathematical discussions. Available in three grade ranges: K-2, 3-5, 6-8. 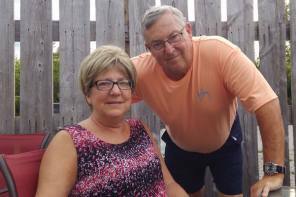 60% discount, FREE freight (continental US only), and 90-day dating. Promote good posture without ever teaching a lesson! You don't need PowerPoint or a pie chart to teach proper posture. 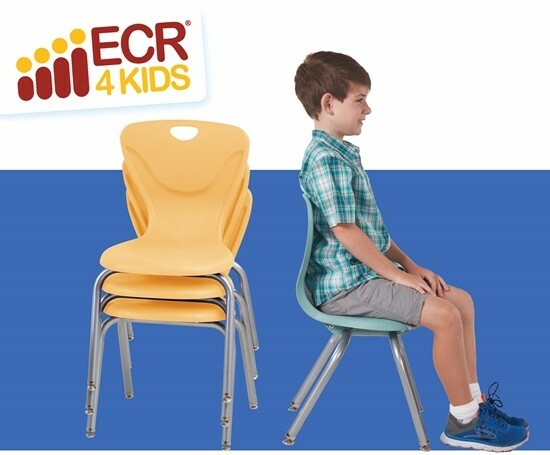 Contour chairs are designed to encourage kids and adults to sit up straight, strengthening core muscles to develop healthy long-term sitting habits. With a uniquely contoured shell that stacks the torso over the pelvis, it's the perfect way to tackle bad posture in classrooms, offices and at home. 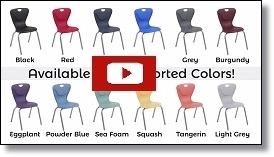 Contour chairs feature a range of 12 stylish colors to fit any space, including seafoam, tangerine and eggplant. Durably designed, chairs stack to save space. Available in 12", 14", 16" and 18" to accommodate kids and adults. 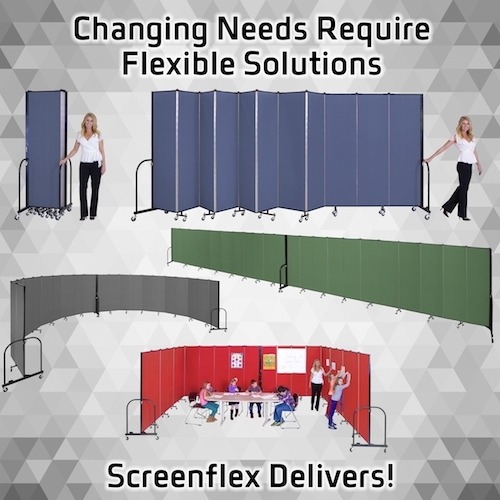 Help your customers make better use of their facility, time and budget with Screenflex Portable Acoustical Dividers! 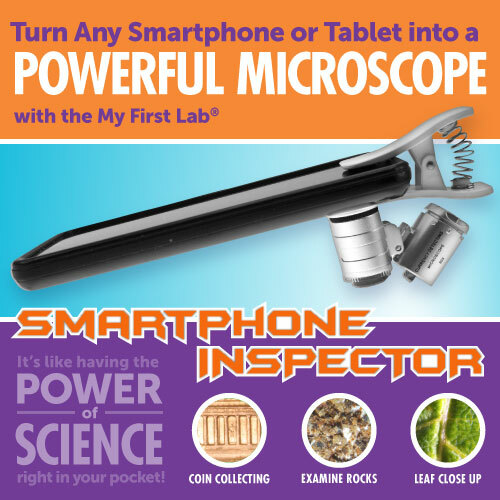 One of our best-sellers and showcased at toy and educational trade shows around the world, the Smartphone Inspector allows kids of any age to easily transform any smartphone or tablet into a powerful, mobile microscope! 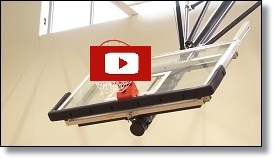 New video shows ceiling suspended basketball systems! 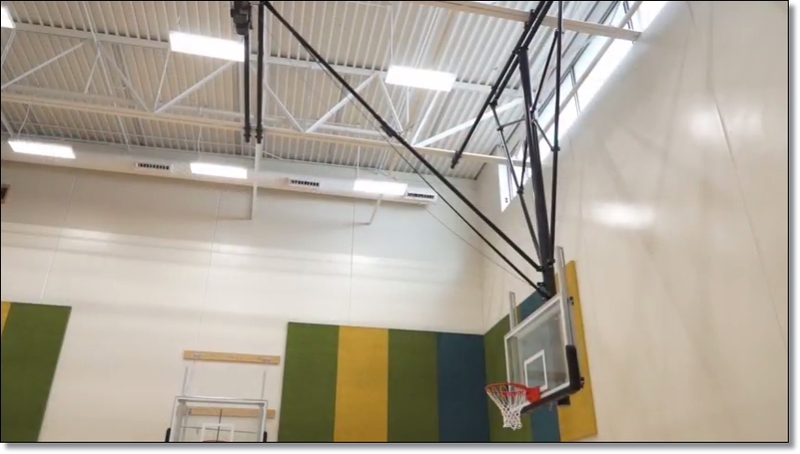 With eight optional styles to choose from and attachment point heights up to 36 feet, IPI can provide virtually any sports facility with a rigid, safe and easy to operate and maintain ceiling mount basketball structure. All IPI Y-Frame fabricated steel components carry an industry leading limited lifetime warranty and will likely last longer than the gym itself with periodic inspection and maintenance.